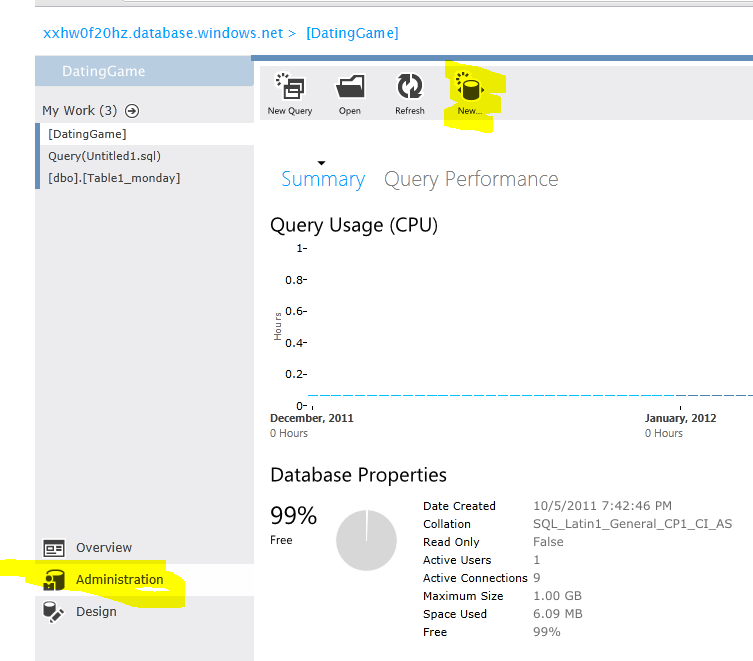 Updated: SQL Azure web portal–does it work in Chrome? The short answer would appear to be yes (after an update to the Silverlight installation that did require a browser restart). The Azure team had a number of announcements and releases today. The most interesting of which for Azure in general is the support of Node.js. Here’s a link to a 4 minute MSDN video demo. Here’s a link to the SQL Azure announcements and a link to the Windows Azure announcements. Here are some screen shots of the updated management portal. First the ‘Overview’ screen – with clickable (Metro-style) tiles. Next the Administration screen – it shows service usage. 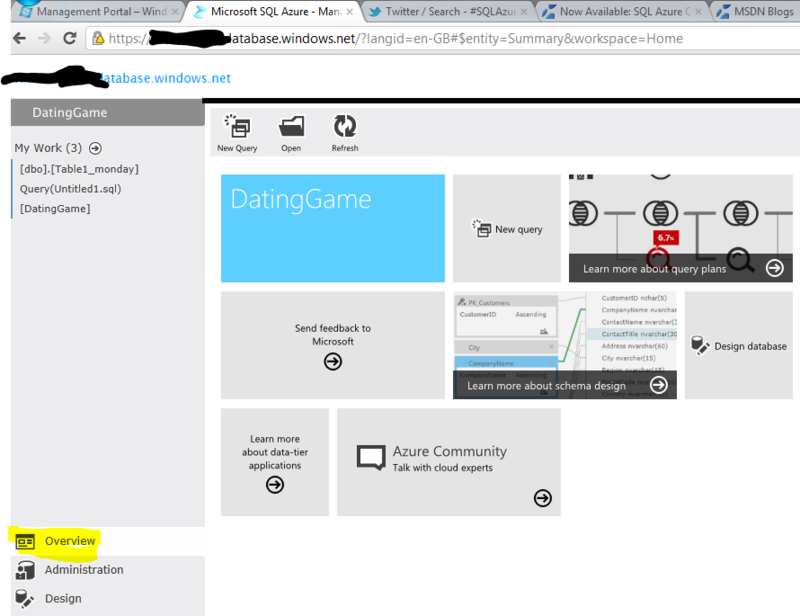 Also you can create a new SQL Azure Federation by clicking the highlighted button (upper right). 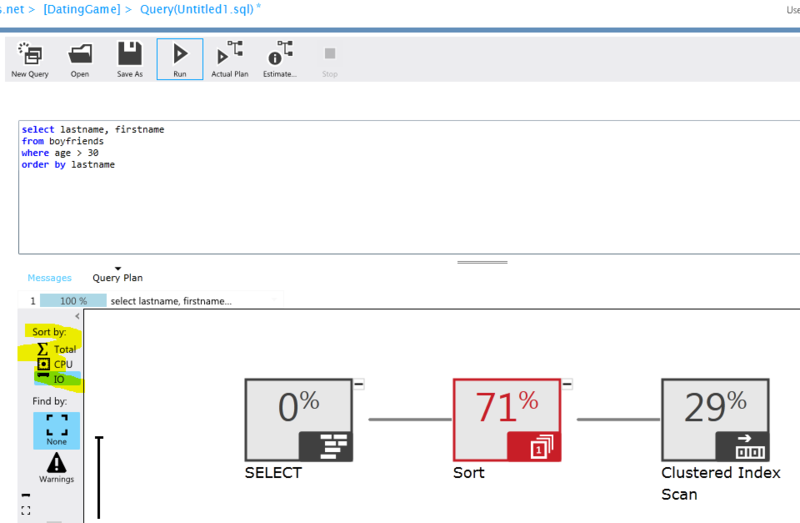 Next is a query screen – as shown below you may note that you can now view both actual and estimated execution plans via GUI output in the web portal. There is, however, still NO intellisense when you type in T-SQL queries. 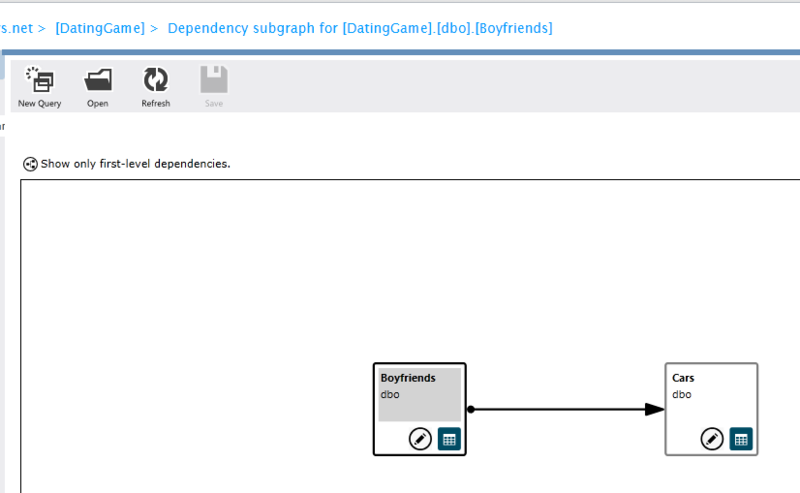 Next is a nice addition – shown below is a dependency diagram. Overall, this is a good release, adding some features that I will use. What do you think, have you tried it out yet?